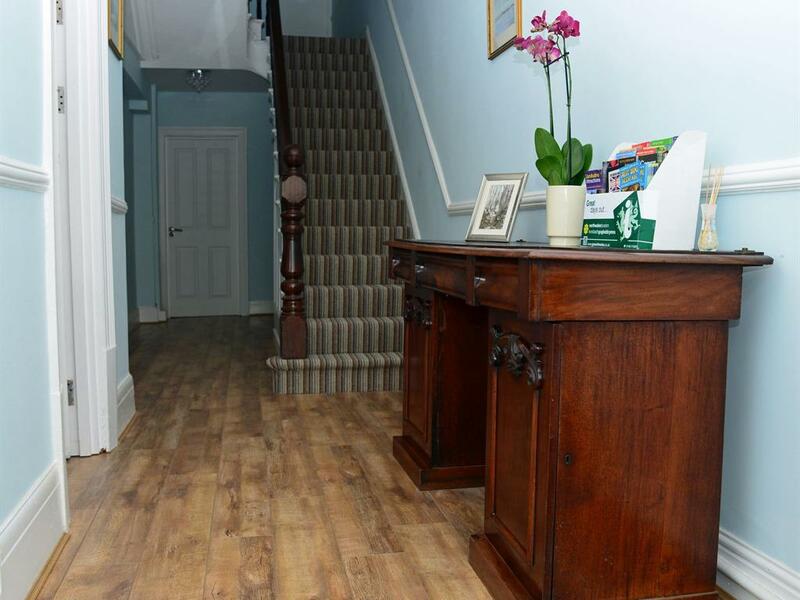 The Senarth Guest House is a Victorian building just a few minutes walk into the heart of Llandudno and was fully refurbished to a high standard in 2015. 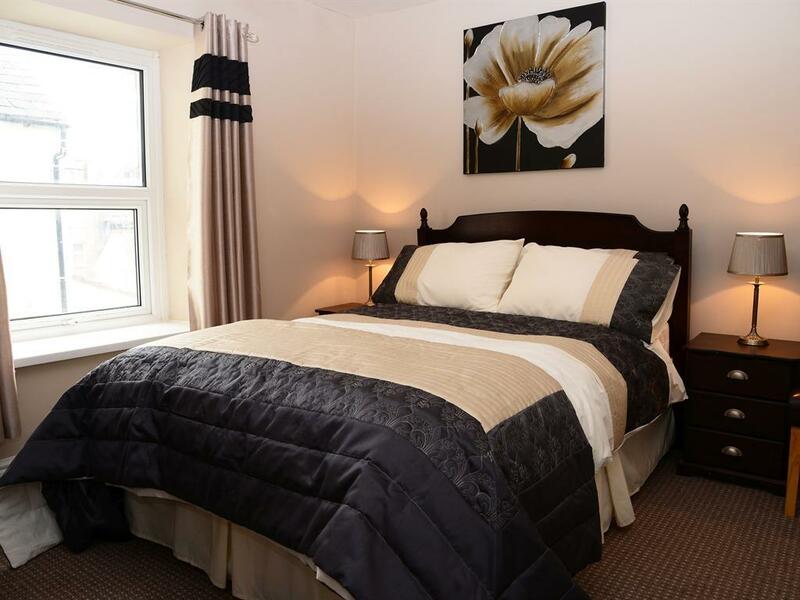 The accommodation of 8 en-suite bedrooms consists of 6 doubles and 2 twin bedded rooms all have flat screen TVs as well as all the extras you expect form a quality family run accommodation to make your stay an enjoyable experience. Free Wi-Fi is available throughout building as well as private off road parking on a first come first served basis. 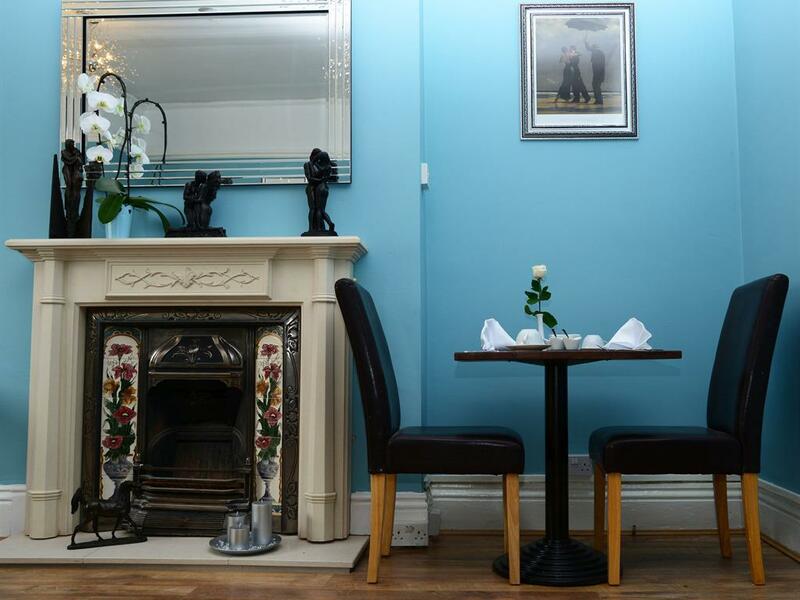 Breakfast is served on the ground floor where there is a good choice of freshly cooked local produce. Llandudno is ideally situated for many local attractions such as The great Orme peninsula, the Isle of Anglesey and the wonderful area of Snowdonia to name just a few. Please note for bookings for the August bank holiday there is a minimum 3 night stay policy.